Maitlyn has served with Prepare International since June 2017. 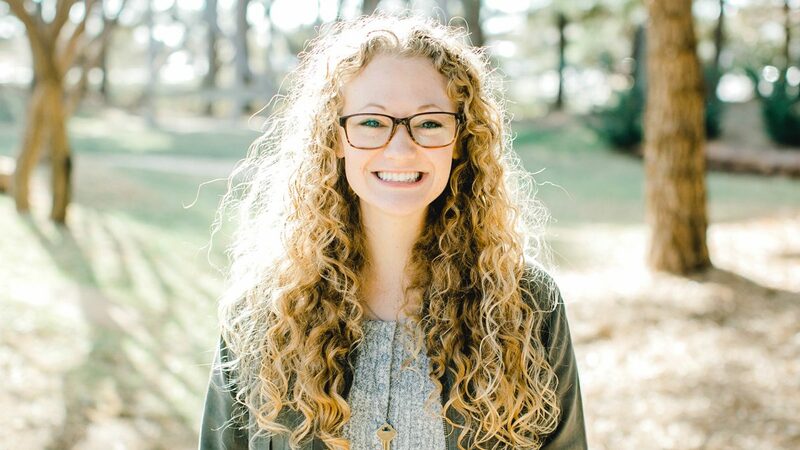 Before joining the PI team Maitlyn studied psychology and sociology at Hardin Simmons University and worked as a children’s and youth ministry assistant at Beltway Park Church in Abilene, TX. Maitlyn is passionate about following Jesus’ example of serving, loving, and honoring all people. She uses this desire along with her administrative skills to coordinate the essential behind the scenes functions of PI as well as oversee communications with all of PI’s partners and training schools.